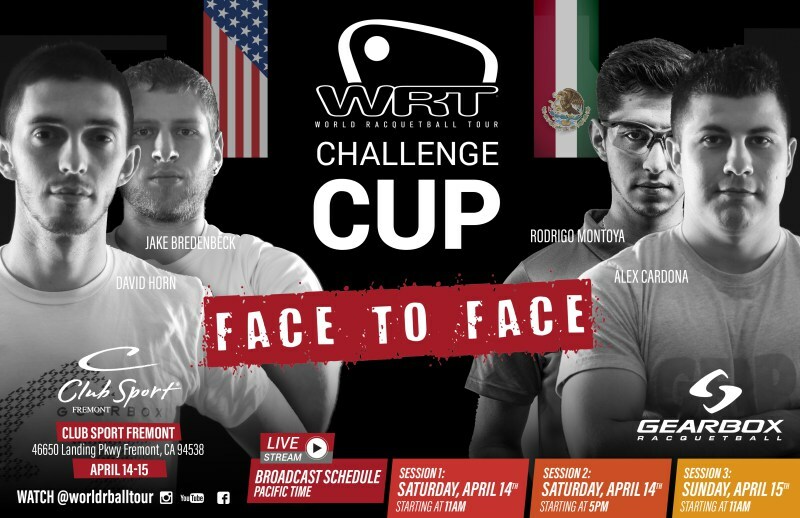 The World Racquetball Tour released their match videos from the 2018 WRT Challenge Cup Fremont on their YouTube Channel on May 2, 2018. The matches took place on April 14 and 15, 2018 in Fremont, California. Four singles matches and a doubles match between those same players.